Cluttered closets cause frustration and anxiety among many people – for good reason. Newsweek magazine reported in a survey that the average American wastes 55 minutes a day looking for something, usually an item in a closet or that should be in a closet. A survey by the National Association of Professional Organizers found that 54 percent of Americans are overwhelmed by the clutter in their homes and 78 percent say it’s too complicated to deal with their clutter. 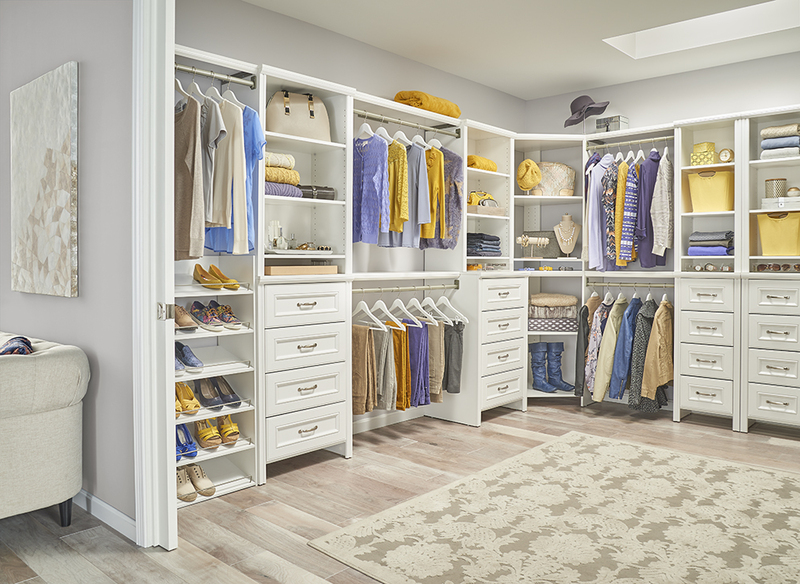 Moving into a newly constructed home gives you a welcome opportunity to design your own closets so they meet your needs and help you stay on track for what everyone wants: an organized life. Whether your builder provides you with an empty closet, a basic shelf and closet rod or a credit for a customized closet organizing system, the time while your home is under construction is a perfect preparation period for your new space. 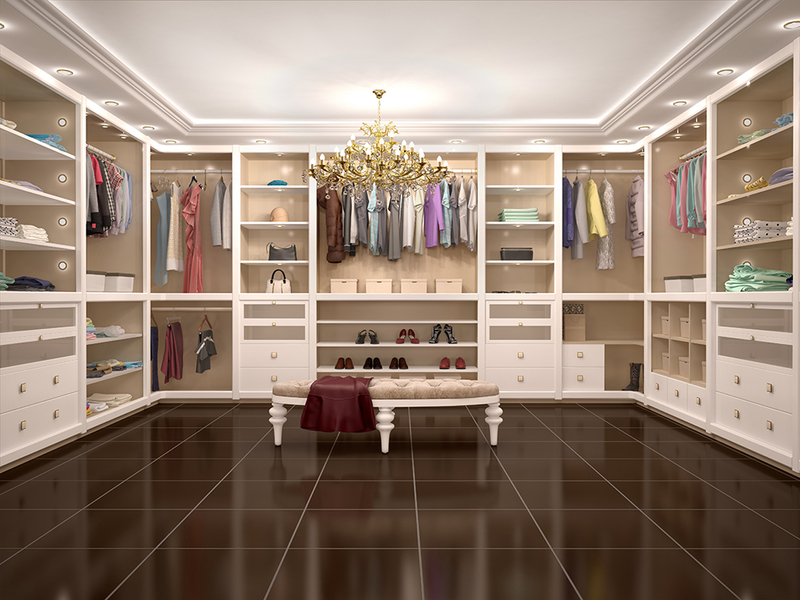 You may be giddy at the thought that you’ll have multiple new closets in your new home. Thankfully, today’s homebuilders understand buyers’ desire for efficient use of space and storage. Most newly built homes have closets in every possible location and sometimes two closets in the master suite. It’s common to assume that the more space you have, the easier it will be to maintain a clutter-free existence. But too much space can tempt you to accumulate and save things you and your family don’t actually need. 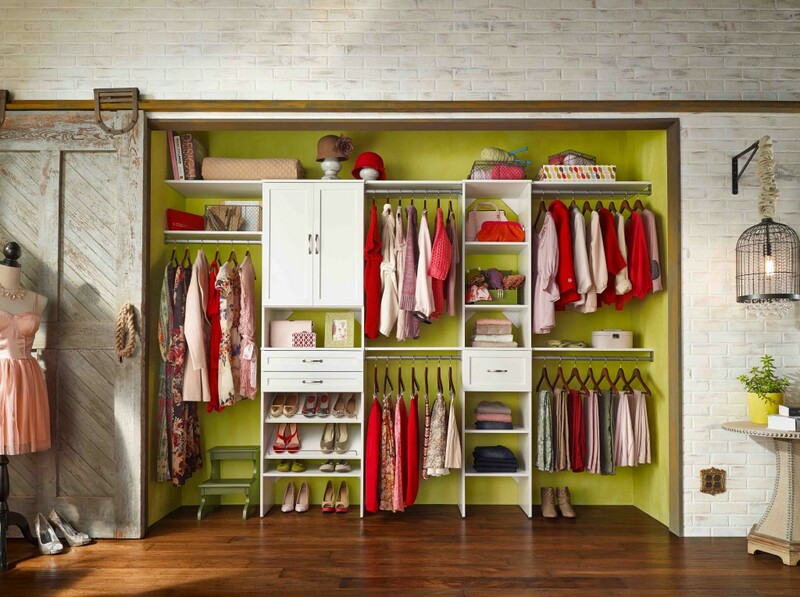 Planning for your closets should start before you move and include a resolution that you won’t fill every space right away. When you’re moving, you’ll need to start the process of sorting everything you own to decide if you will bring it to your new home, donate it, sell it, recycle it or trash it. Purging as much of your belongings as possible before you move will help you get a fresh start in your new place. Start cataloging what you’re bringing with you and that will help you decide how much space you need in your bedroom closets, your kitchen pantry, your laundry room and a mudroom if you have one. Counting the number of pairs of shoes every family members owns may not be necessary, but making an estimate can help you decide the best way to use your space. When you look at your clothes, estimate how many short items, like jackets and shirts, you need to hang and how many longer items. You’ll need to do a similar process when planning how to best use your other storage spaces. Don’t forget about seasonal items and sports equipment that will need a place in your new home. One essential element of a functional closet is to make sure it’s well-lit. Large walk-in closets have space for fun features like a chandelier, but even the smallest closet needs some type of light fixture, so you can see what’s stored there. Decide if you want lights to turn on and off automatically when the door is opened or shut since you can request that feature before you move. 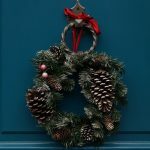 If you have a mudroom or entry closet, think about how you want that space to be lit for early winter mornings or when the family comes home in the evening. In addition, you could want electrical outlets and charging stations installed in those spaces, plus your laundry room and even your pantry to accommodate small appliances that need to be kept charged. Whether you choose your own closet organizing system from your builder’s list of options, hire a professional closet systems company or go the DIY route, you’ll find a variety of options at different price points. While homeowners used to be limited to wood shelves or wire racks, closet systems are available today to complement every homestyle. Master bedroom closets have become another space in your home to decorate and express your personality. Closet systems can be finished in white, maple, cherry, espresso and can be painted to blend with any décor. Whether you have a walk-in closet or a reach-in closet, think about your closet doors and how they function for extra storage on the back or just to provide easy access. Pocket doors are an option for a large room-size closet to make it easier to use the space as a dressing area connected to your bedroom or bathroom. Among the popular trends in homes with larger closets are islands or large dressers in the center of the closet. Not only does this eliminate the need for dressers in the bedroom, but the horizontal space is functional for folding clothes and packing for a trip. If you’d like to eliminate dresser drawers entirely from your bedroom, see if you can add more drawers or shelves to hold folded clothes in bins or baskets that slide in and out for easy access. A mix of open and closed shelving gives you plenty of flexibility for future needs. If you have space, a bench is also a great addition to a walk-in closet, so you can sit when putting on your shoes and even have a place for someone to sit if you like to chat while getting ready. Every household, but particularly those with kids, faces the challenge of what to do with jackets and shoes that everyone sheds the minute they walk in the door. A freestanding entryway organizer with hooks and cubbies can be purchased to add to any home. If you want a built-in system, it’s smart to have both closed and open storage spaces. Think about whether you need a tall storage space for hockey sticks or skis and a spot for a stroller. 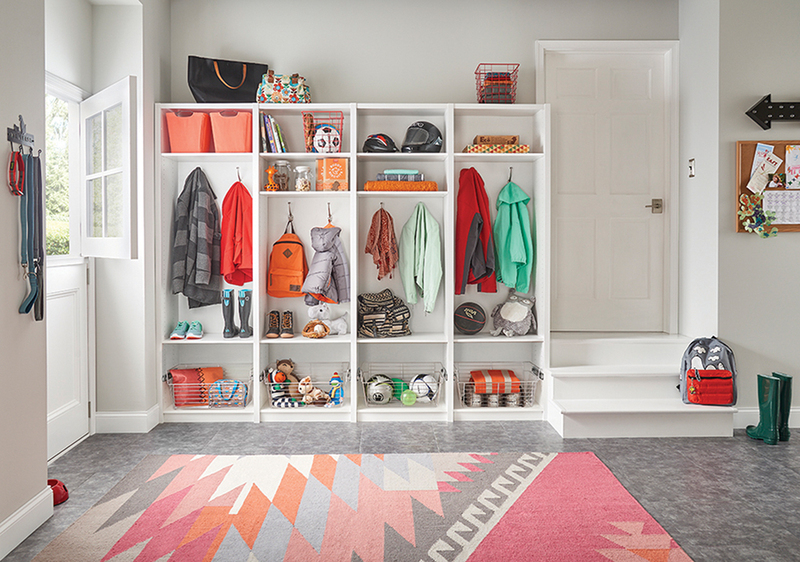 You may want a separate cubby for each child or to organize your space with a spot for everyone’s shoes in one area and mittens and hats in another. 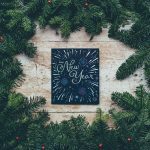 Your family’s entry space is a good spot for a chalkboard or whiteboard for reminders, a calendar and a charging station for electronic devices. 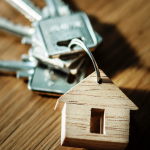 If a place for everything and everything in its place is your goal for your new home, taking the time to do an inventory and imagine future needs can make your goal achievable. 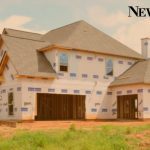 Originally appearing in the January/February 2018 issue of New Homes Guide, this story was written by Michele Lerner, a freelance journalist who covers real estate and personal finance. 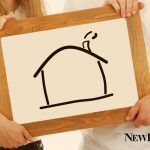 5Buying a New Home? Here’s What You Need to Know About Rising Interest Rates.